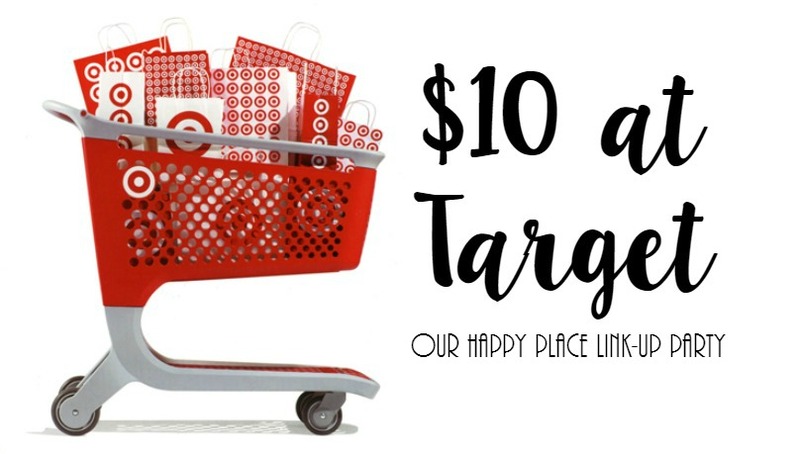 bybmg: $10 at Target: Popsicle! This sign was so cute. Find Your Own Paradise. That would be so fun to keep by my desk at school! They still had the super cute floppy beach hats! If I didn't already have a couple I would totally snag another one. Wes ventured with me on this trip and we found this fun watermelon bag in the dollar spot, too. I'm realizing more and more that false lashes are so fun, but magnetic ones?! I have only seen a fails with these. Do they really work? This fun hola sign was marked down to just $3! How cute? So what did I end up buying? I'd seen the popsicle tee a few months back and loved it, but not enough to buy it full price. When I saw it was marked down, I snagged it. It's a size up from what I usually buy but I think it's a great tee to wear a little over-sized. I can always use thank you notes, and the dollar spot always has good ones. And I had room to spare, so I threw in a dollar bath bomb because I got a couple last month and the boys loved them! What did you get this month? Link up below! 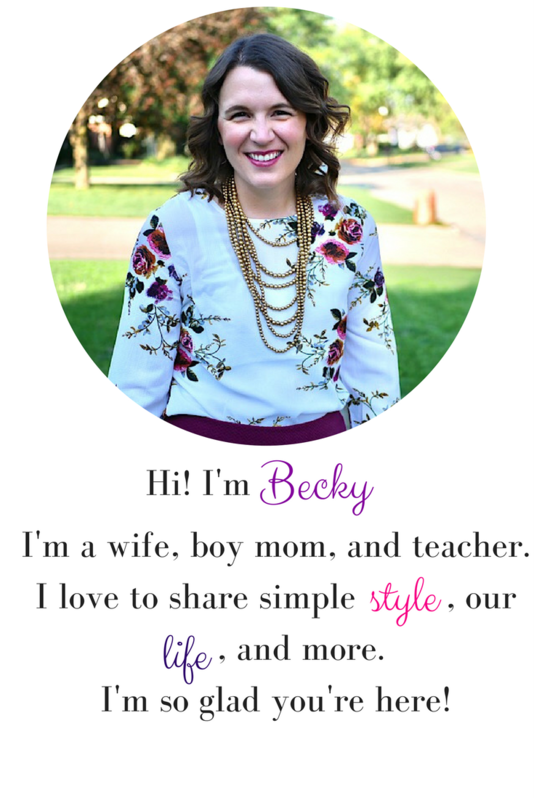 Becky is a wife, mom, and middle school teacher. 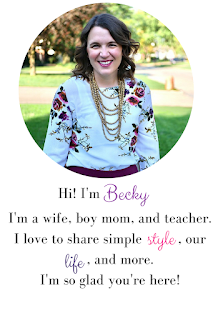 In her fringe hours, she loves to get creative with her wardrobe, find the best bargains, and get crafty. High Five for Friday 4.12 - Birthday Boy! High Five for Friday 3.29 - SPRING!